We do more than take great care of your pet. We form a lifelong relationship. 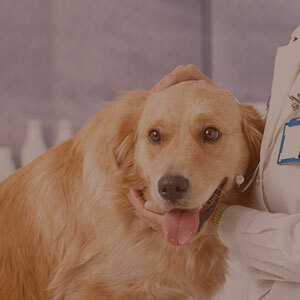 This way we are able to best gauge your pet's health at all times, and recommend the most effective preventive efforts and treatments. Early detection of health problems can allow for prompt treatment. 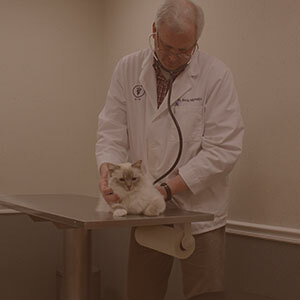 At least once, and perhaps twice per year, your pet should have a complete physical examination. Remember, your pet's lifespan is shorter than ours and their health can change significantly over a 12-month period. Each microchip has a unique number. 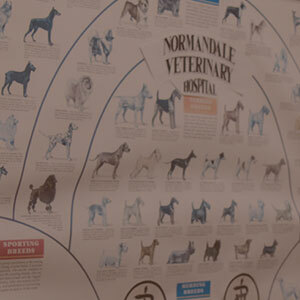 This number, along with information about the owner and pet, are added to a national pet registry. Most veterinary hospitals and animal shelters have electronic scanners for detecting and reading these implanted microchips. If a lost pet is found and a microchip is scanned, the registry is called and the owner can be contacted.